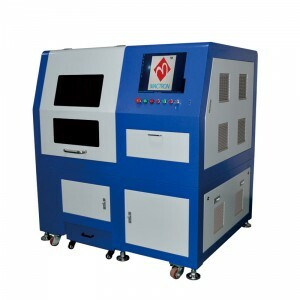 This type Laser Cutting Machine is with co2 glass laser tube, and RF metal co2 laser tube is optional. 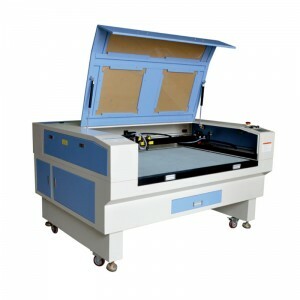 In order to meet the demands of abnormal and irregular type processing, this laser cutting machine uses DSP technology and worldwide outstanding CCD automatic pickup positioning figure identification system and large size visual identity system, automatic positioning cutting, the maximum cutting area is up to 1800*1300MM. Here let’s take a look at a video of laser cutting fabric pieces by the Auto CCD camera positioning laser cutting machine.